Reykjavík is absolutely safe and very pleasant for people who are on a gluten-free diet. 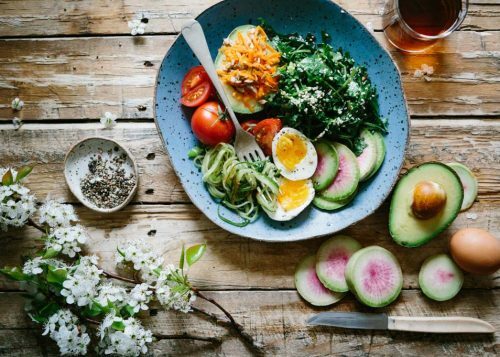 The following guide will give you a nice overview of the wide selection of places where you can enjoy the local food and stay gluten-free. Eating in Reykjavík can be expensive. We are here to help! These bargain meals are great options for budget friendly eating in Reykjavík. Spending time traveling you often spend much of your money of food especially when traveling to Iceland. 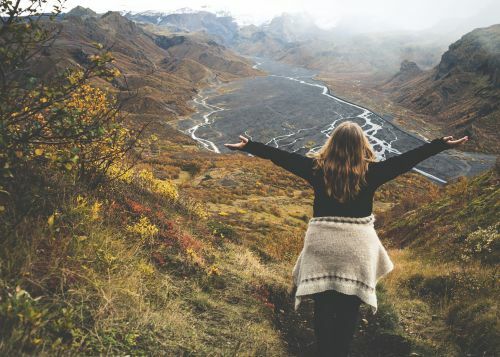 Iceland can be quite an expensive place but there is a way to do it on a more cheaper matter. 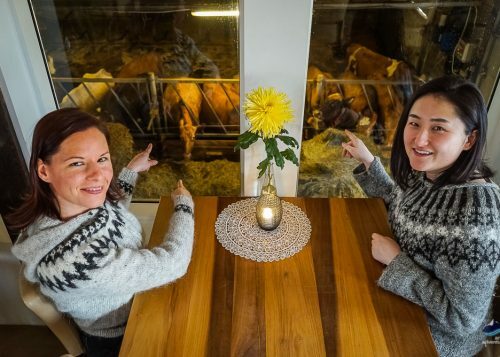 Here are twelve options for eating in Reykjavík, breakfast, lunch and dinner. I have put our my favorite places, places I, a local, actually go to and enjoy without it cutting into my wallet too much. I have put up four options for each meal and hope this comes in handy! Here Inga covers the best of the happy hour scene in Reykjavík. 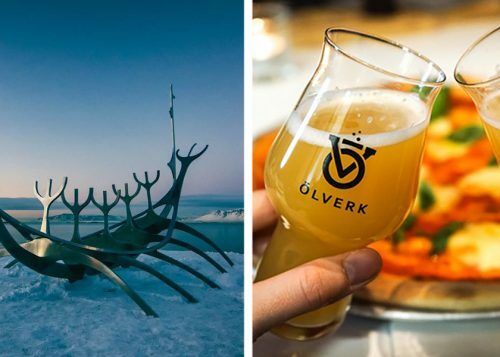 Where to drink, what to expect and when it's the most budget-friendly for you to drink in Reykjavík. What is the deal with Icelanders and their hot dogs? The Icelandic Hot Dog, has gained worldwide stardom, it has sparked curiosity, conversation, intrigue, and doubt. But what’s all the fuss about, is it all a hype or does The Icelandic Hot Dog have a real place in Icelandic culture?